Wikipedia is considered to be the major source of information in the world but what if the major contributor itself is in search of information due to the broken links. Yes you have read the right, Wikipedia was struggling in recovering broken link. 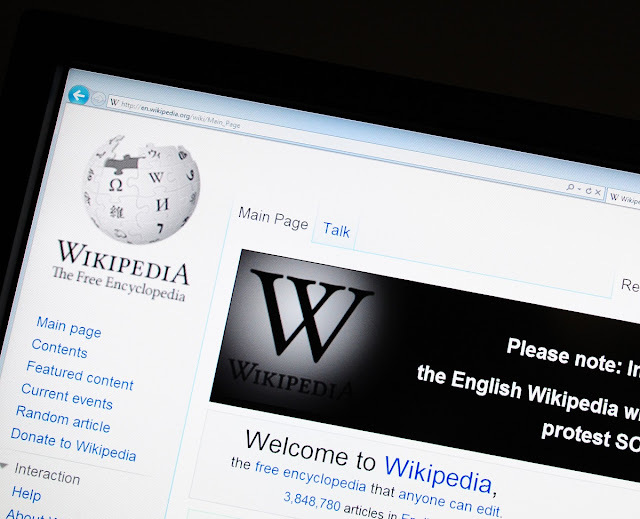 Thanks to volunteers from Internet Archive, Wikipedia has been able to recover 9 million broken links. The web is fragile place where companies, individuals, institutions and organizations keep on changing their URL addresses. Once the URL is changed or edited the link is automatically broken down from the Wikipedia website, due to this reason it was very difficult to bridge later on, as millions of sites change their URLS on annual basis. To overcome this problem, a group of volunteer leading by Maximilian Doerr and Stephen Balbach made a software named Internet Archive Bot also known as “IABot”. The mechanism of this software works in three simple steps. First it identifies the broken link pages with 404 error. After identification, it scans the Internet Archive for searching those deleted pages. After finding the page, it makes a new link that directly refers to the concerned content. Over a three years, it fixed almost 6 million of links along with the 3 million links contributed by Internet Archive volunteers manually.